Do you have passion of bikes are you crazy about them? Is this true than this game is ultimate game for you. 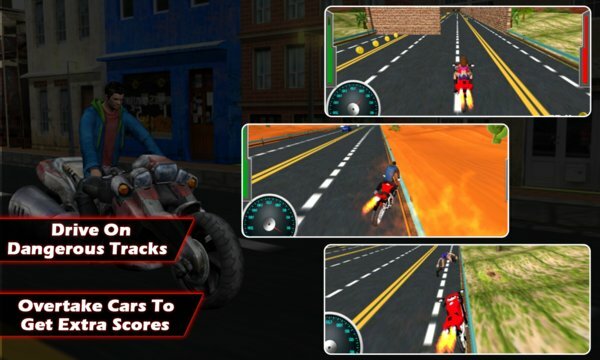 Boost your passion and enjoy 3d Moto Bikers with exciting features and animations. 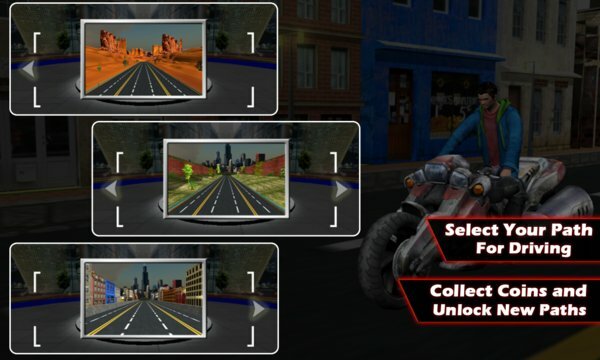 It’s very simple and addictive game where you have to boost your speed by touching device and avoid any hurdle coming in your way.